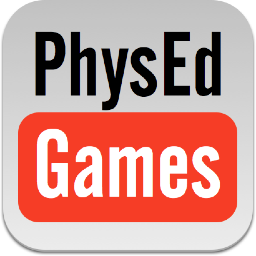 I’ve plugged Brian Gadient’s (@PhysedGames) excellent YouTube channel & website in the past, but here they are again! Simple game ideas for PE teachers. 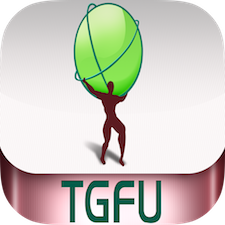 Easy-to-follow video explanations. Learn a new game to use in your class in under a minute!